Wouldn't it be nice to have a landlord that has your best interest in mind ? Wouldn't it be comforting to know that your needs are all close by without needing to waste too much time with traveling? How would it feel to have a landlord that trusts and respects you, and not hound you all the time or looking over your shoulder? Aren't you tired of seeing the same thing over and over again and would like a change of scenery? How great would it feel to have the peace of mind that the area you are in is safe and friendly? How does it sound to have your rent become your own equity and not have it all go to waste? 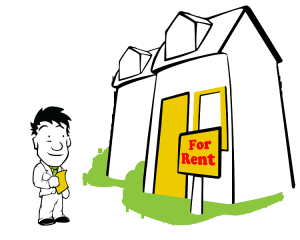 The fact is there are rental properties out there that address all the above issues. There are great locations that are very competitive with regards to rental rates. Low rent does not necessary mean unsafe and dirty areas. Landlords are not always the stereotypical pain in your side, who constantly watches your every move and reminds you that your rent is due soon. 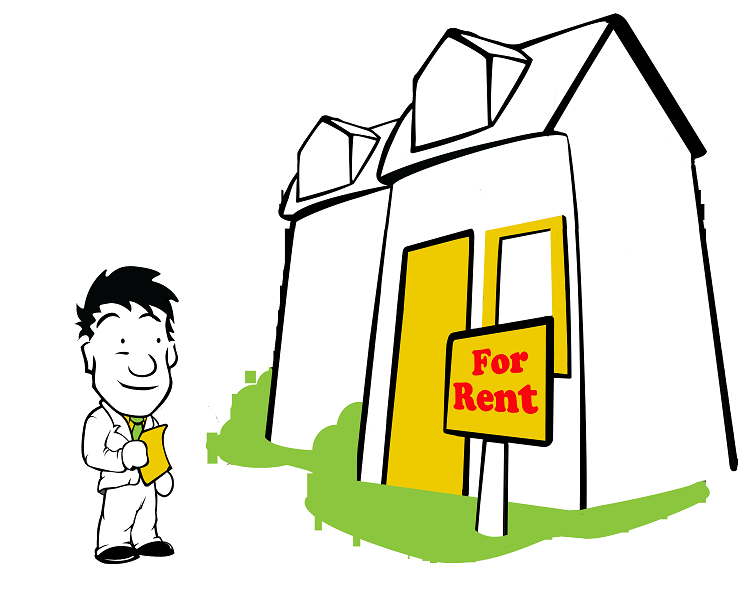 There are landlords out there who are concerned about your needs and what makes you happiest while renting with them. Whether this is in regards to accessibility to your daily needs, affordability, or comfort in your space there are landlords who would love to make your rental experience one that you cannot forget! More and more landlords are becoming more creative and focused on the relationship of things. The media is always saying how owning your own home is your biggest and best asset. However the reality is, a home is not an asset, it is a liability. Unless you are making money from your home, a home is the biggest liability you will ever have, At least until you sell it. Even so, you will need to find a new home. There are many opportunities out there in which you can utilize your otherwise down payment money that will is a lot more profitable as you reduce your living expenses to just rent. There is also a lot of talk out there that many landlords are taking advantage of their tenants by over charging tenants with rent or providing them with bare minimal living conditions. This is not true, as there are many rental properties out there that are great places to live. If you are looking to be a home owner in the future, there are also programs out there that can assist you with converting your rental into your future home if you choose to do so, while allowing you the time to get a down payment together and build up equity while renting! So explore your options and not everything you hear about renting is true. Your pain is our pain. We have seen many people get into homes that they could not afford and in the end are forced to sell their homes. The reason being, is that many are not ready to buy. It saddens us to see people sell their homes and lose everything that they have worked so hard for just because they were told that buying a home is their best investment choice. Renting allows one to get accustomed to the area and the people around them, it also allows them to slowly build up to what to expect for expenses when they become home owners. Without needing to worry about property taxes, condo/management fees, taxes and much much more, allows renters to focus on what they want, need and plan for the future. We have also talked to many current renters who are unhappy with their current situation or present landlord. When hearing these horror stories, we feel very upset at what some landlords would do and how renters are treated. If you are unhappy with your current rental arrangements, be it location, landlord or simply bored of the surroundings, we will assure you that your rental experience with us will be unlike any other. What makes us different from everyone else is that we focus on the landlord and renter relationship and take a lot of pride knowing that our tenants are happy. We would not be able to sustain our company if not for our renters and therefore place a lot of importance in our tenants needs. We place ourselves in the shoes of our renters to visualize what our renters needs, where our renters needs to go and what our rents should have within their location. If you decide that owning a home is something within your horizon, we can also structure a rental agreement with you so that after a pre-determined term you will have the option to purchase the home while utilizing portions of your accumulated rent toward the down payment of the home. We will also assist you with your credit and financial plan if need be for you to own that home, by setting you up with experts in those respected areas who are part of our team. When it comes to relationships, many underestimate the power between the landlord and renter's link. We can assure you that with us - you are in good hands.